The new phone will feature a Leica triple camera. 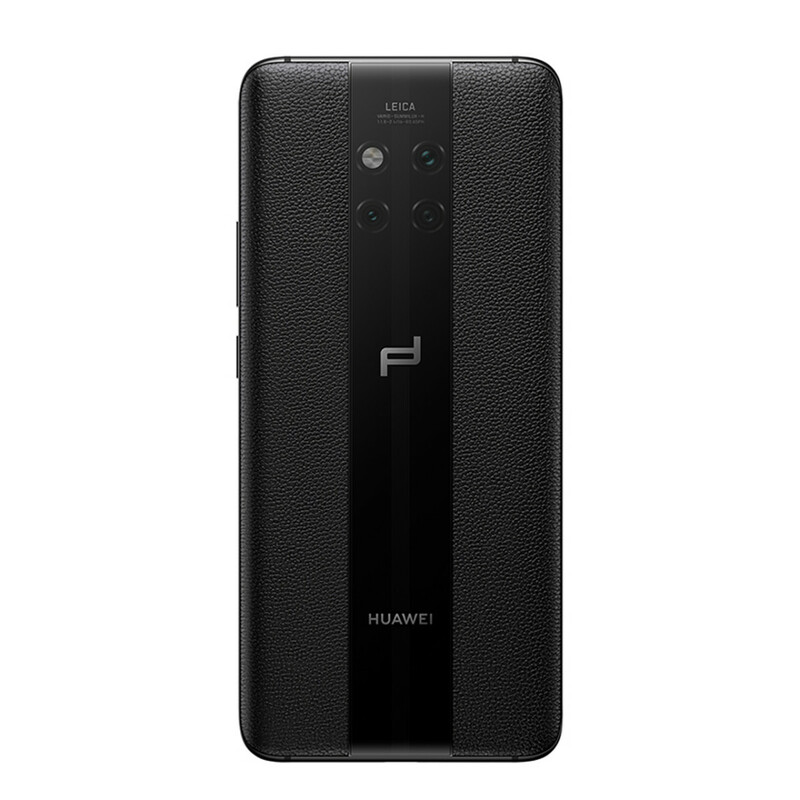 Porsche Design isn&apos;t cutting any corners with their latest smartphone with Huawei. 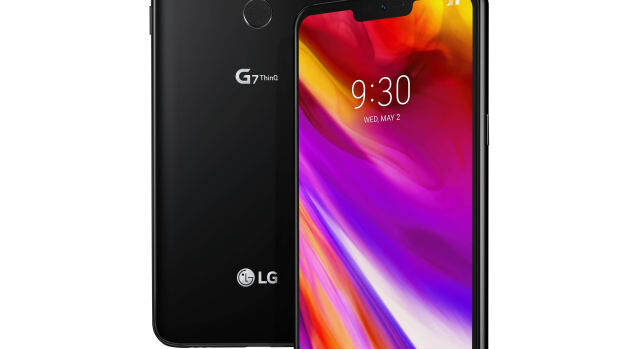 The new Mate 20 RS will feature a Leica triple camera system that features a 40MP RGB sensor, a 20MP ultra wide-angle lens and an 8MP sensor with a telephoto lens. 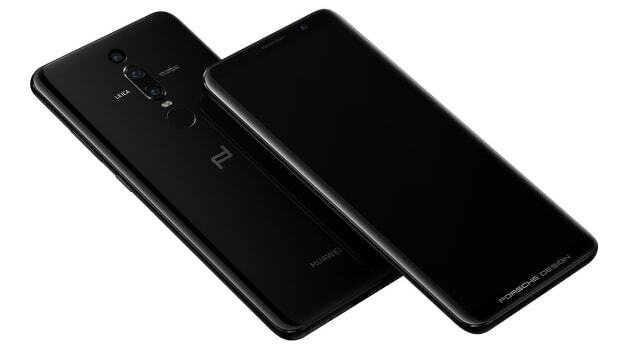 It will also feature a 24MP front camera, a 6.39" screen with 3120x1440 pixel, 538ppi resolution, a Kirin 980 with Dual Neural-Network Processor Unit, 256GB of storage, 8GB of RAM, a 4,200mAh battery, 15W wireless charging, in-screen fingerprint scanner, 3D face unlock, IP68 water, dust resistance, and a leather and glass body. 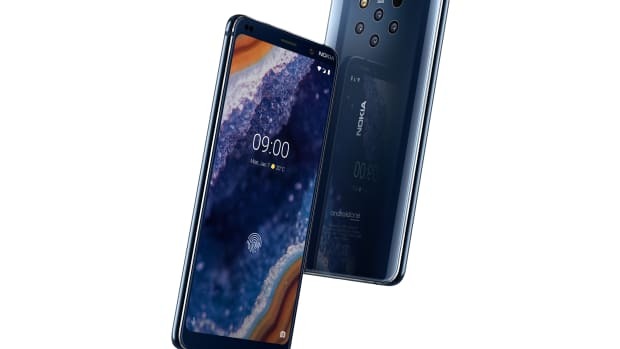 The phone features a five-camera array.